Even after the passage of seven years, the damaged building of Higher Secondary School Charbagh remains unrepaired. The structure that was initially partially damaged during militancy in 2009 suffered under the strain of recent natural calamities and is now on the verge of collapse. With an absolute dearth of schools in the vicinity, the future of hundreds of school children remains bleak. Located near a primary school in Charbagh, the two-storey school building has 10 rooms with damaged walls. Though persistent requests were made to the provincial government, renovation or any repair work was not undertaken. With no action being taken, students of Higher Secondary School Charbagh were forced to transfer to High School Charbagh shortly after the building was damaged. As a result, between 70 and 80 students have to study crammed into one classroom. Bahadur Khan, a student of grade 11, expressed his fury at the current situation and blamed the education department for “playing with the [future] of students”. Talking to The Express Tribune, Bahadur said 80 students from various classes are accommodated in one room, making it hard to focus or maintain discipline. “I cannot concentrate on my studies at all,” he complained. Another student, requesting anonymity, said the population of Charbagh is over 40,000. Children suffer the most as unavailability of higher secondary schools means the prospects of education, literacy and brighter future do not exist. Charbagh locals complain children’s education has been badly affected after they were transferred to the high school. 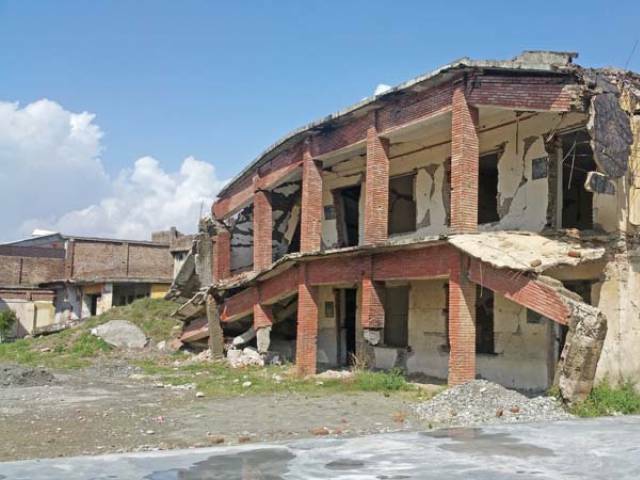 Nawab Khan said recent earthquakes, floods and rain have left several structures damaged and Higher Secondary School building runs the risk of absolute collapse. “We urge the government to renovate the school building as we fear our children play near the school. If and when the building falls, their lives will be at risk,” he added. When contacted, Swat DEO Muhammad Ibrahim vowed to begin reconstruction. He said a summary of school building and its repair work has been issued to the government. According to the Alif Ailaan K-P Factsheet, 7% of all schools across the province consist of a single classroom. At least 922 schools in K-P operate without a building and 22% of school buildings are not in a satisfactory condition. Half the schools are without electricity, one out of three schools have no drinking water, one out of four schools lack basic facilities like toilets and one out of four schools do not have boundary walls. 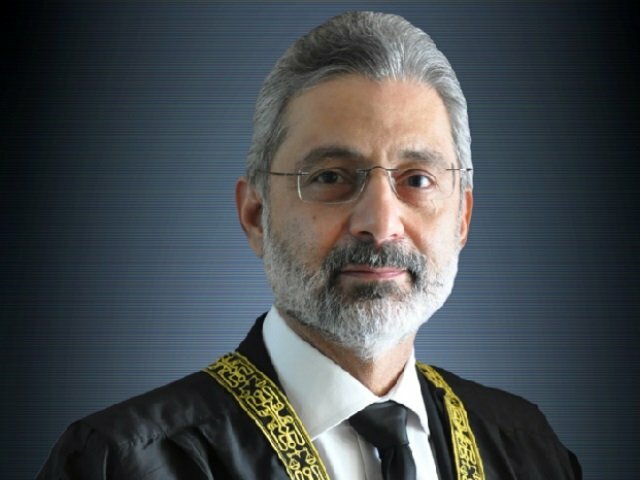 The factsheet also states there is only one teacher for 43 to 60 students in primary school across K-P.
After the October 26 earthquake, the K-P Elementary and Secondary Education Additional Secretary Qaiser Alam Khan said initial surveys revealed 1,294 boys and girls schools were completely or partially damaged. He added 137 schools, of which 111 were for boys, were destroyed.